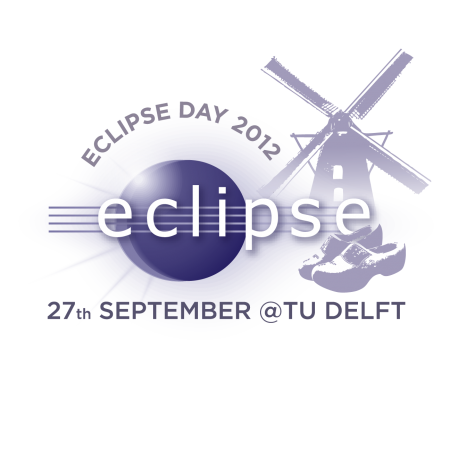 Difference between revisions of "Eclipse Day Delft 2012"
The first 50 registrants enter this event for free. This includes 10 free student passes. Once registration hits 50, an Online Event Registration page will open where you can register for a small amount (TBA).